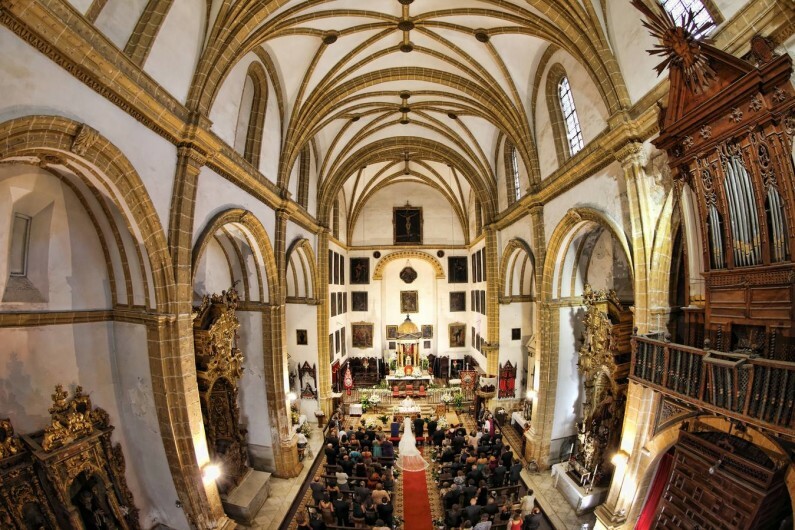 On the 28th of May the Duke of Wellington will hold a grand wedding in Southern Spain. The youngest daughter of the Duke will marry Alejandro Santo Domingo in illora. The bride to be Lady Charlotte Wellesley is engaged to the American businessman. The celebrations will take place on the private estate of the Duke of Wellington in Granada province. The event is expected to welcome over 200 guests. The bridegroom Alejandro Santo Domingo is an American citizen but visits Colombia regularly. In fact the 3 day engagement party was celebrated in Cartagena de Indias in March 2016. Amongst his portfolio of investments are impressive banking, property and industrial holdings. Up until the engagement he was one of the most desired singletons in New York. Lady Charlotte Wellesley is currently living in London and works at Mario Testino´s photography studio as a producer. The ceremony will be held in English, inside the main church of illora ´La iglesia de la Encarnacion´. A Renaissance and Gothic style building built in 1573 by the architect Diego de Siloé, who also built Granada Cathedral. After the nuptials the party will head to the private estate of the Dehesa Baja de Íllora. The house known as Molino del Rey (Kingsmill) is being prepared in the weeks running up to the celebration. There are still many details which have not been revealed. For example it has not been confirmed if the square next to the Íllora church will be closed off for the event. This location in the heart of Andalusia was chosen as the centre point between the three countries where the guests are travelling from. Columbia, United States of America and United Kingdom. The Íllora estate belongs to the Father of the bride, the current Duke, Arthur Valerian Wellesley. This land was awarded by the Spanish Government to the Duke of Wellington in 1813. This large estate includes the entire Dehesa Baja de illora, an expanse reaching as far as the Alomartes village. This historic gift also included ´Soto de Roma´ located in the rural town of Fuente Vaqueros. 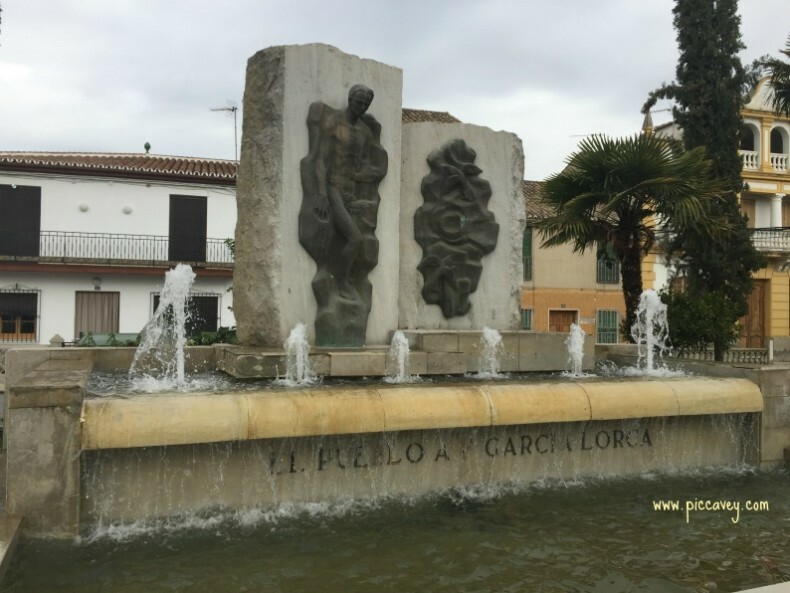 (pictured below) The second estate is larger than the Íllora finca and situated in the Granada town of birth of Spanish poet Federico García Lorca. Both estates were given to the Duke as a reward for the support Britain gave to Spain during the War of Independence against Napoleon. Over the generations the land has been passed down the ducal line to the current 8th Duke of Wellington. This event will put Íllora on the map. The Mother of the Bride, Princess Maria Antonia of Prussia is just one of the VIPs to be attending the ceremony. The guest list includes celebrities and International figures such as James Blunt, Poppy Delavigne, Andres Casiraghi and Tatiana Santo Domingo. Even the president of Columbia Juan Manuel Santos will travel to Granada take part in the celebrations. With English aristocracy, Monaco royals and American VIPS attending the event will be in the public eye across the world. The town of illora is 30kms North West of the city of Granada. An agricultural town with a population of 10,000. It´s main activity is olive oil production, although rural tourism is beginning to take off in the region. Currently there are around 200 British living in the area. Illora and the poniente granadino was an important location for the kingdom of Granada as it was on the border. Back in the 10th century the Moorish castle was built above the town. 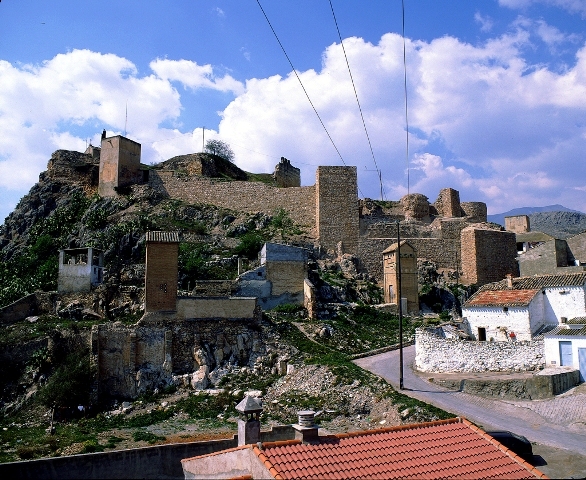 This historic fortress has just undergone a complete restoration. Perfect timing for the distinguished guests the town is about to receive. Hi Molly, I was interested to read about Duke of Wellington’s finca Molino del Rey. Do you know how I could contact his land agent or “encargado”?